For this edition of Classic Chic, I would like to divert attention to a trend turned contemporary, leopard will forever be relevant to personal style in some capacity, whether it's a jacket, shoe, belt or bag, it always comes back before it really ever left...enjoy! I like when leopard is preppy, like how she wore a leopard coat with a white and navy striped top and navy pants (above), very cute! The easiest way to add in this trend without overdoing it is with accessories! These YSL pumps are to die for (above) and I love Katherine Heigl's leopard bag (below) with her causal day outfit, that is my favorite way to wear the trend! 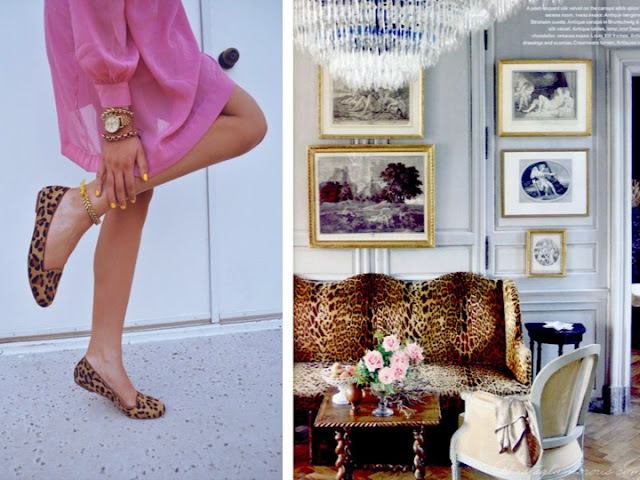 Pink and leopard is often tacky together but not here (below), this makes me want some awesome leopard flats! 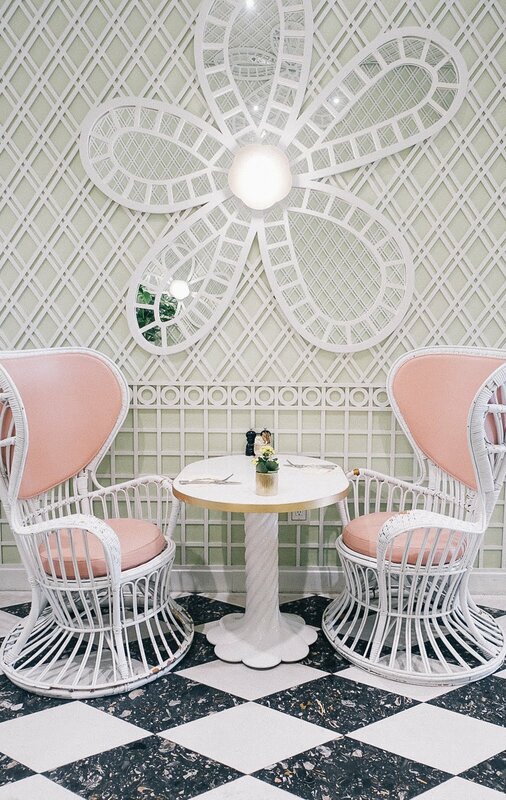 I would also like a chair in the pattern as well!